A big welcome to those of you who are new readers after watching me on the King 5 New Day show today, where we highlighted ways to save on Summer Fun by shopping at Value Village! I had fun de-cluttering our house this summer, and donating at Value Village, and then shopping for summer toys, BBQ, Picnic and more items there as well. We saved a ton! If you missed today’s segment you will be able to watch it online here (may take up to 24 hours to show up online). 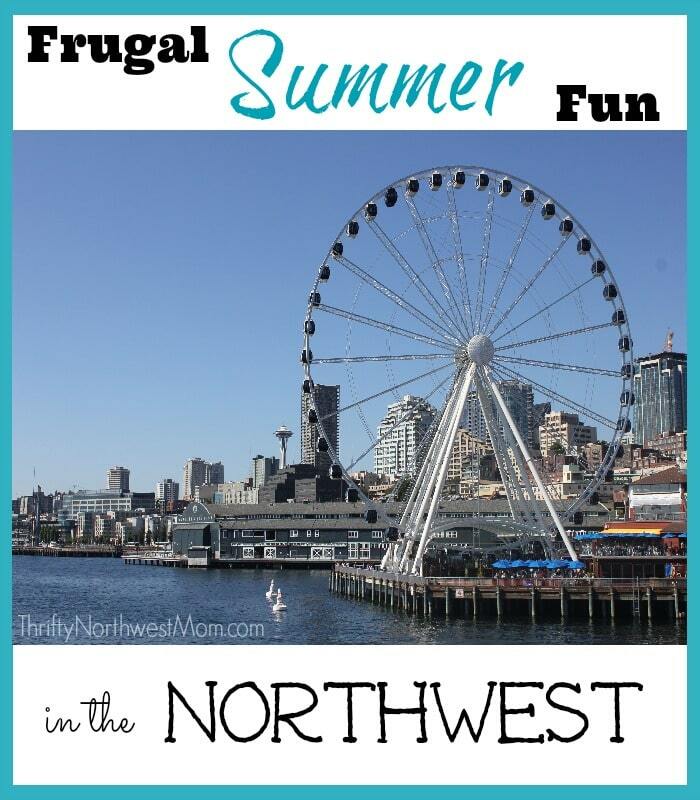 Right now, we are featuring our summer fun page , where you can find tips for budget friendly summer getaways in the NW (including a series on how to save on a Disneyland trip), Over 100 things to do in Seattle for a Staycation, park reviews and so much more! I talked about how easy it is to donate your items at Value Village on today’s segment, including ways to schedule a free pick up of your donations. You can find more details on how to do that here. Plus, mark your calendars now for their upcoming 50% off sale on June 30th. Costco (Plus check out or Costco Price list here)! Thank you for visiting & we’d love to hear how you’re finding ways to save your family money! Make sure to spend some time checking out the website & click on the top navigation bar to see all the different topics we cover.